The National Centre for First Nations Governance (NCFNG) is an innovative service and research organization offering an important set of nation re-building services to First Nations from the Atlantic to the Pacific. NCFNG provides a bridge between traditional and contemporary governance models. Services are developed and delivered by experienced and educated Aboriginal staff. The Centre is in the unique position of applying research through its services and learning from the work done in communities. NCFNG has a two-pronged mandate. 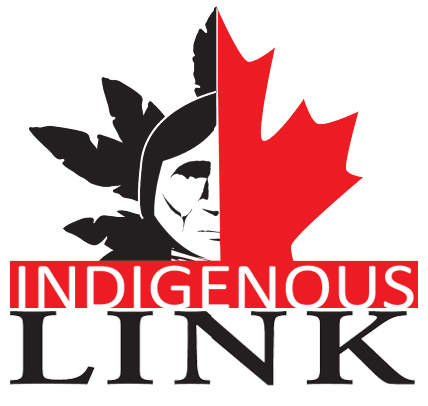 First, it supports First Nations as they seek to implement effective self-governance and second, it assists First Nations in the further development of their day-to-day government operations. The Centre also supports First Nations in their efforts to develop their jurisdictional authorities.